The majority of Calgarians do not want the city to proceed with a bid to host the 2026 Winter Olympic and Paralympic Games, according to the unofficial result of a non-binding plebiscite. Calgarians have voted against a bid to host the 2026 Winter Olympic and Paralympic Games. The No side won with 56.4 per cent of the vote, according to the unofficial result of the non-binding plebiscite. A total of 304,774 people cast ballots across the city, with 171,750 voting against a bid and 132,832 in favour of the Games. According to the city, 46,620 people voted in the advance polls and 8,001 mail-in ballots were received. By comparison, 387,582 people had voted at the end of last fall's municipal election. That was equal to a 58 per cent voter turnout, according to Elections Calgary. The official result will be made available at 3 p.m. Friday, with results by riding posted Thursday at noon. The result means a loss of $700 million in funding from Alberta for the Games — as the money was contingent on the outcome of the plebiscite — but the bid still faces an official vote by city council before the bid corporation is officially dissolved. "The people have spoken, the people have spoken in big numbers, and the people have spoken clearly. 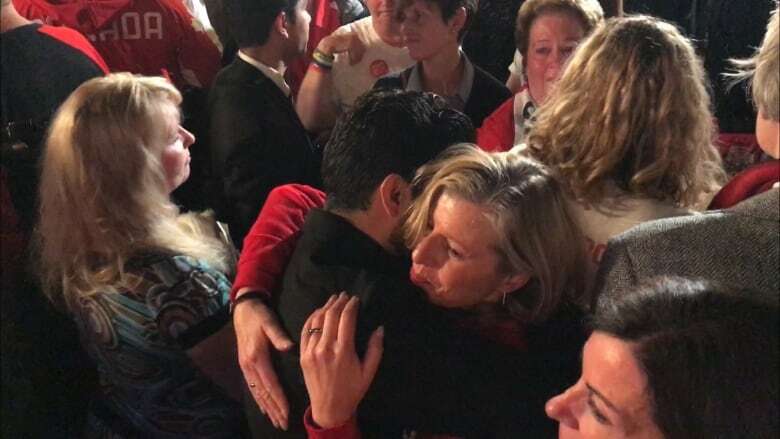 And this is very clear direction for where we go from here," said Calgary Mayor Naheed Nenshi, who added he was personally disappointed in the result. Nenshi said council will vote Monday, likely in favour of suspending the bid. The plebiscite result came after weeks of acrimonious debate that played out both in the council chambers and across the city. On Oct. 30, a funding proposal finally arrived, months later than expected. The following day, council voted to halt the process, but fell just short of the super-majority requirement, allowing it to limp forward for two weeks until the plebiscite. 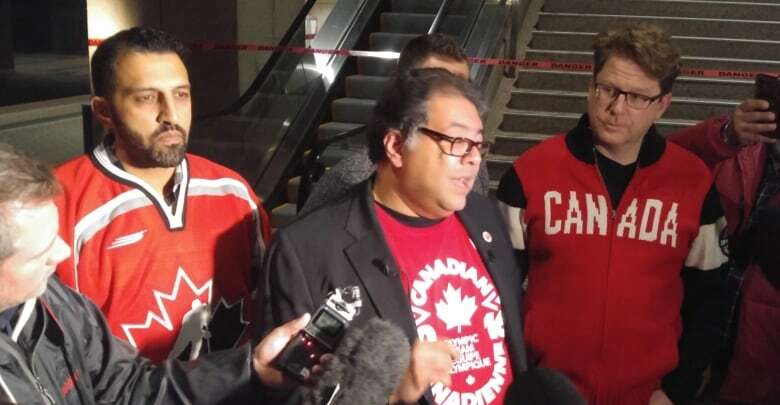 Nenshi said he disagrees that Olympic talks were divisive. "I gotta tell you, I reject that thinking. Because what we had is passionate people talking about the future of the community," he said. Alberta Culture and Tourism Minister Ricardo Miranda said in an emailed statement the province would respect Calgarians' decision. "Today was a success because Calgarians were given the opportunity to have their say on whether to proceed with an Olympic bid. This decision was never an easy one," he wrote. The bid corporation said in the statement it would begin to wrap up operations and prepare final accounting reports to its three government funding partners, as well as compile material that could be used in a possible future bid for a major sporting event. 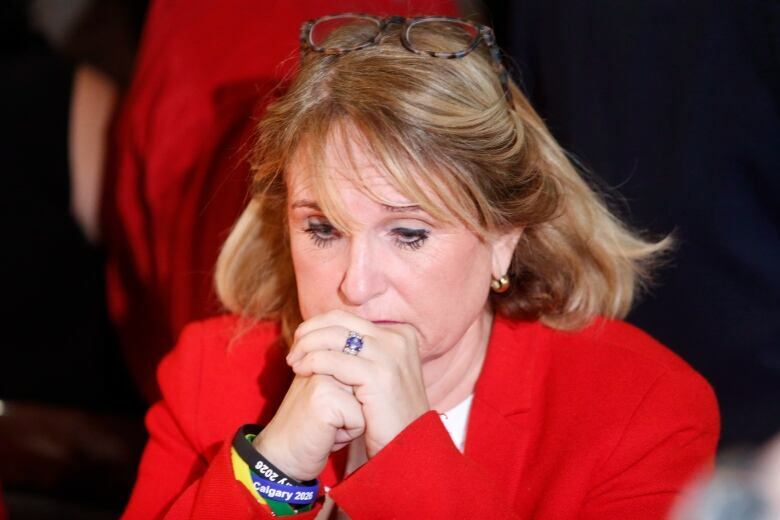 "The Olympic motto states that 'the most important thing in the Olympic Games is not to win, but to take part, just as the most important thing in life is not the triumph but the struggle,'" said Mary Moran, CEO of the Calgary 2026 Bid Corporation, in an emailed statement. Moran said it had been a challenge trying to get the three levels of government aligned on funding expectations. "I wish we did it sooner but we did the best we could with what we were dealt," she told media following the result announcement. Coun. Jeff Davison, one of the bid's supporters, wrote on Facebook given the plebiscite result, he would not be supporting the bid going forward. "I think people have had enough of this establishment telling us what to do, and what to think," added Coun. Sean Chu, a prominent opponent of the bid. 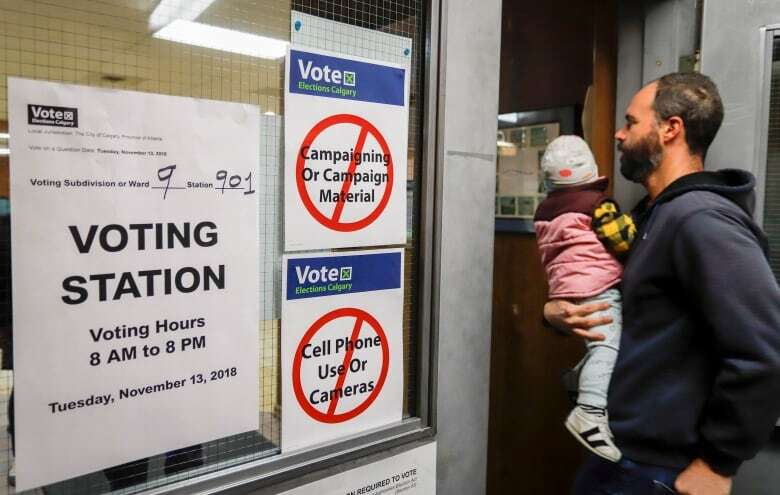 The province spent $2 million hosting the plebiscite, and $10 million was spent on bid preparations out of a $30 million pool from the municipal, provincial and federal governments. Bid corporation board chair Scott Hutcheson thanked volunteers and athletes that championed the bid, as well as the three level of governments for funding that got the bid this far. "If we didn't try to do this, shame on us. We did our best," said Hutcheson. "I think what we need to do today is reflect on what went right, what went wrong, go back to the drawing board." With Calgary likely out of the running, that leaves just Stockholm and a joint Italian bid from Milan and Cortina d'Ampezzo in the running for the 2026 Winter Games. Bids will be submitted to the International Olympic Committee in January, with a host city being chosen in Lausanne, Switzerland, in June. The plebiscite was the first time in a Calgary election that electronic vote tabulating machines were used, instead of hand-counting ballots.